It's no secret that Austin is considered by just about every metric to be a strong seller's market right now. In our most recent market report we shared that for August there were 2.8 months of inventory within Austin and balanced market is considered to be 6.5 months of inventory. This just further confirms what we all know - it's great to be selling your home but it can be difficult if you are looking to buy. However if you are looking to buy hope is not lost, we've got a few tips that can help you get the house that you want for the price that you're looking for. Currently there 2,519 homes on the Market in Austin, with another 4,874 are listed for sale in the surrounding areas. That is 5% more homes on the market than there were last year. And 958 of them are new construction homes. Within the last week, of those homes on the market, 404 have lowered their price, 49 homes fell out of contract and came back on the market and about 90 homes came off the market (either withdrawn or expired). This creates an environment that can benefit a smart buyer. Most homes sell in the spring and summer months. Everyone clamors when new houses come on the market during those months and all that competition can make it harder get an offer accepted, or even submit an offer in the first place. This past spring we saw it was quite common that buyers had to submit an offer immediately after the house when to market if they wanted a realistic shot of getting the house. With less buyers crowding the playing feel you've got opportunity to really search for the home of your dreams without worrying it will get snatched up immediately. There are generally two types of sellers in the Fall, those who's homes went to market in the spring and summer and then sat until the fall or those who have to move out immediately, either because of jobs or family or something similar. This means that most sellers are seriously movtivated to sell. They aren't just testing the market or seeing what's out there, they need to sell and this is to the buyers advantage. Now can be a good time to make lower offers to see if the seller will accept them. The average sale in Austin goes for 98% of the asking price. Based on a median sales price of $289,990, that’s an average of about $6,000 of the seller’s asking price.If you can negotiate the seller’s another 1-2% off of that, that translates into a savings of about another $3,000 to $6,000. Of the 2600+ homes in Austin currently on the market, the average days they’ve been on the market is 88. This is double the normal average days on market of 40. It’s a great time to negotiate for that dream home or that smart investment property purchase. We hope this post has shed some light on some of the advantages that buyer's have in the fall. 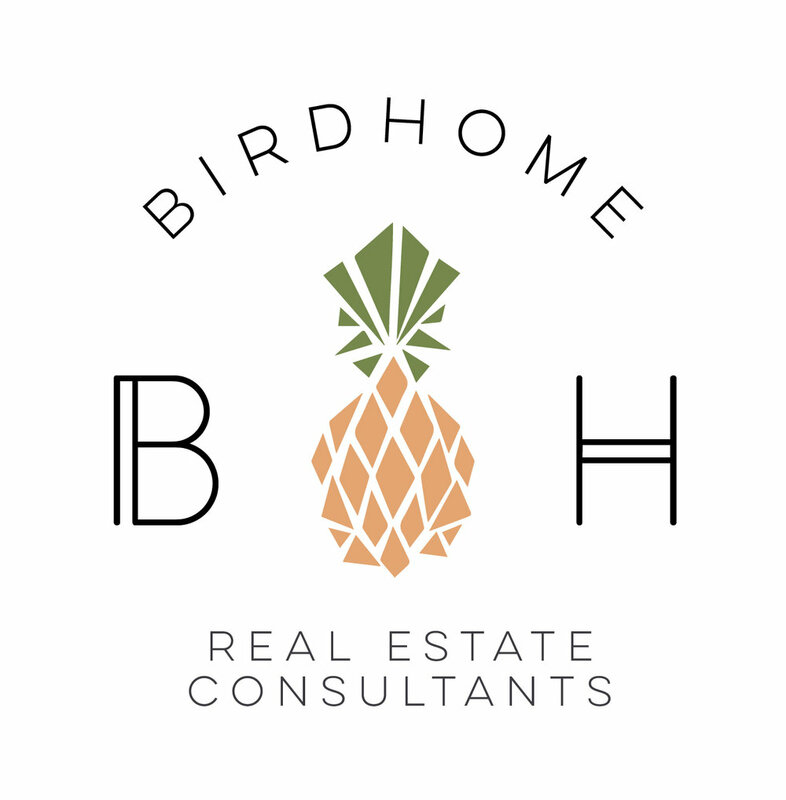 Be sure let us know if we can help you out with your home search or if you want to talk about any of the topics we've talked about in this blog. Newer PostLove It Or List It? A BIRDHOME Recap! Older PostWhere is Austin's Housing Market Going?